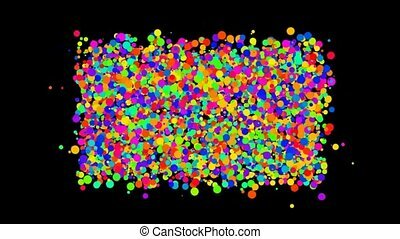 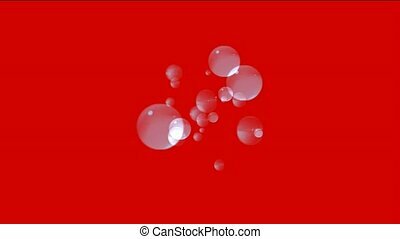 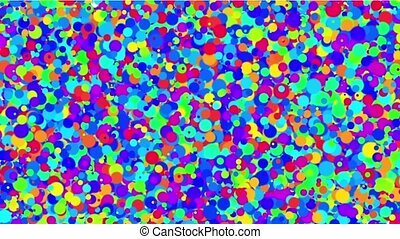 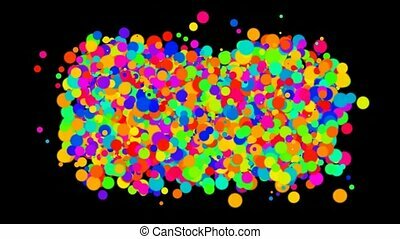 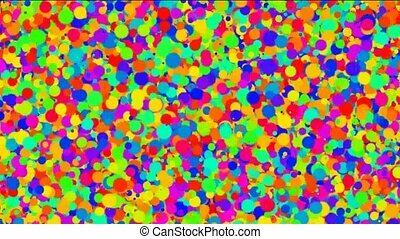 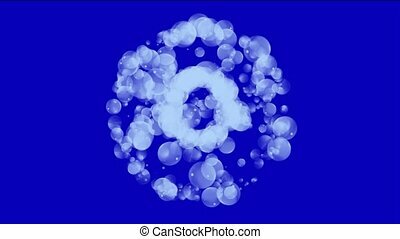 Bubble and blister array background,dancing dots and particles,abstract colorful circles loop. 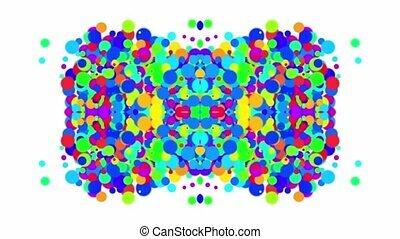 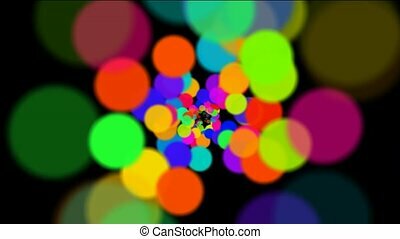 abstract colorful circles loop,bubble and blister array background,dancing dots and particles. 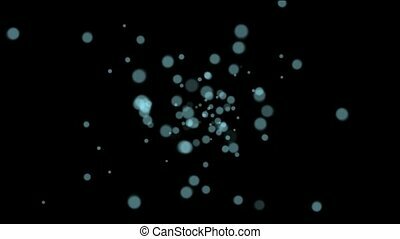 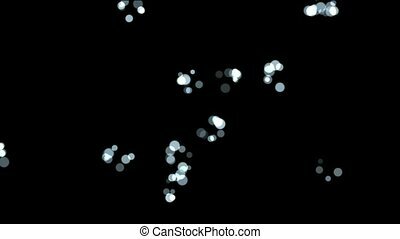 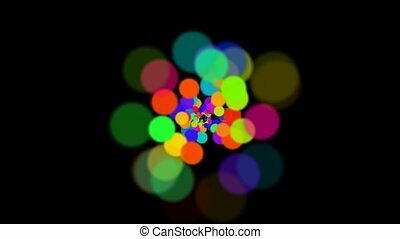 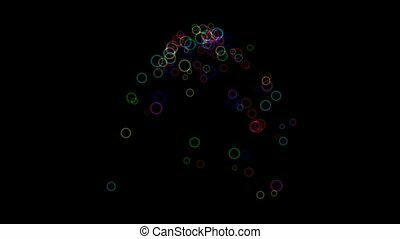 abstract colorful circles loop at night,bubble and blister array background,dancing dots and particles. 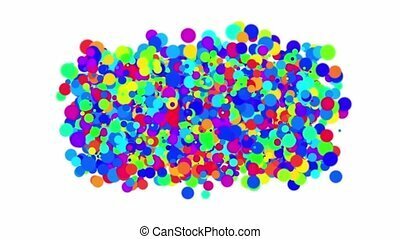 abstract colorful circles,bubble & blister array background,dancing dots & particles. 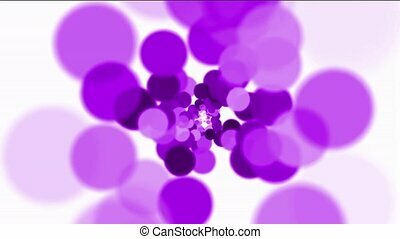 purple circles loop,bubble & blister background,dancing dots & particles. 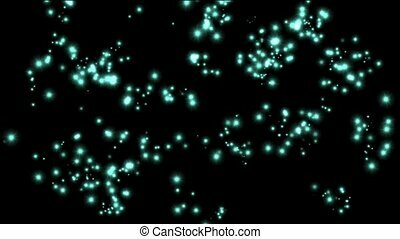 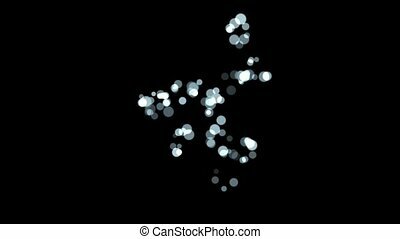 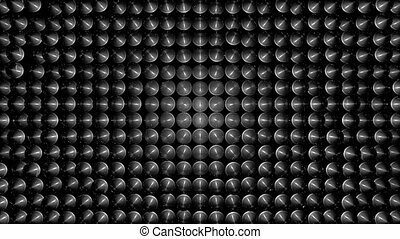 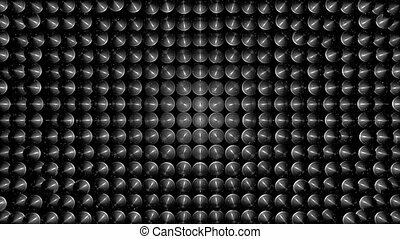 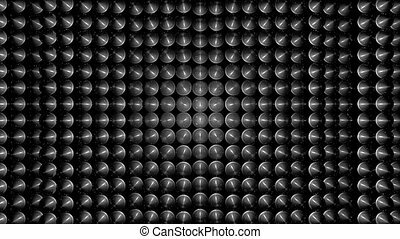 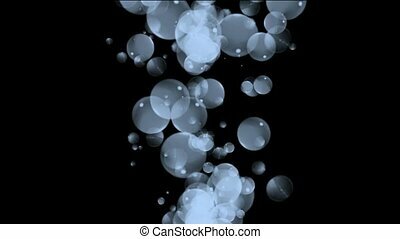 black circles loop,bubble & blister background,dancing dots & particles.